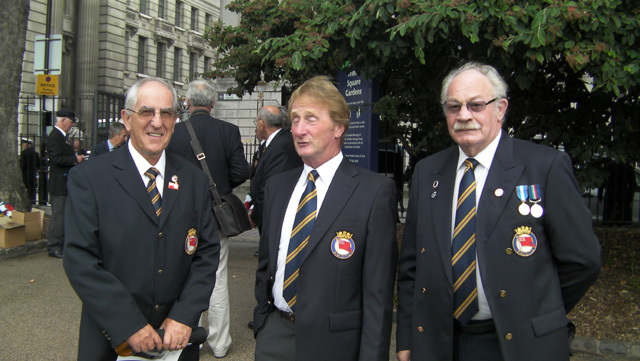 The PWSTS reunion took place in London on Saturday 3 September 2011. 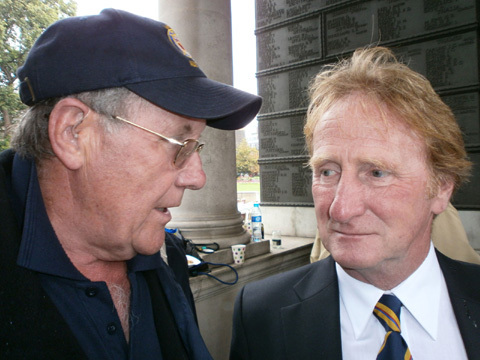 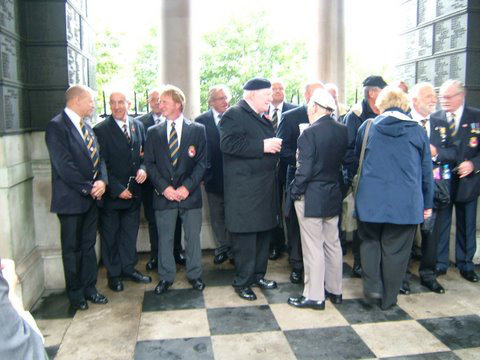 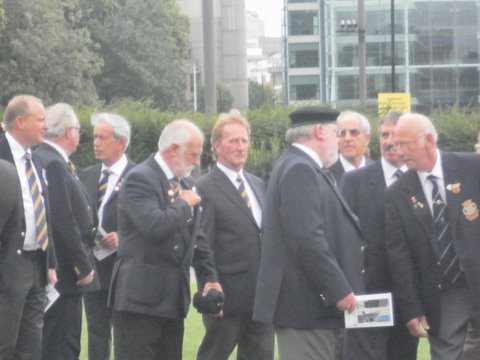 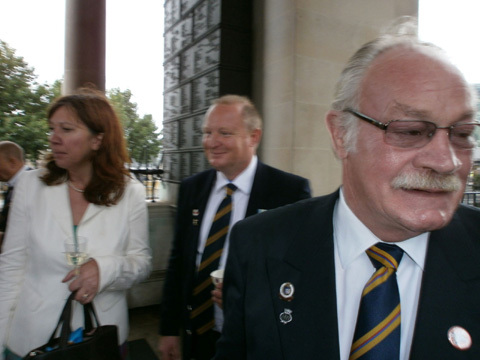 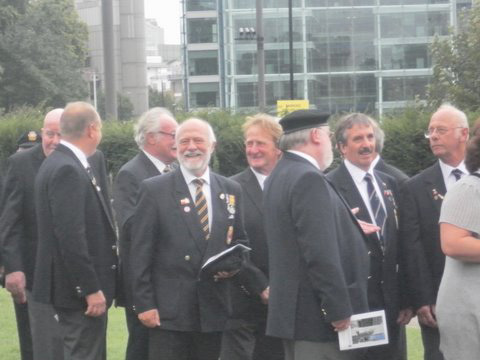 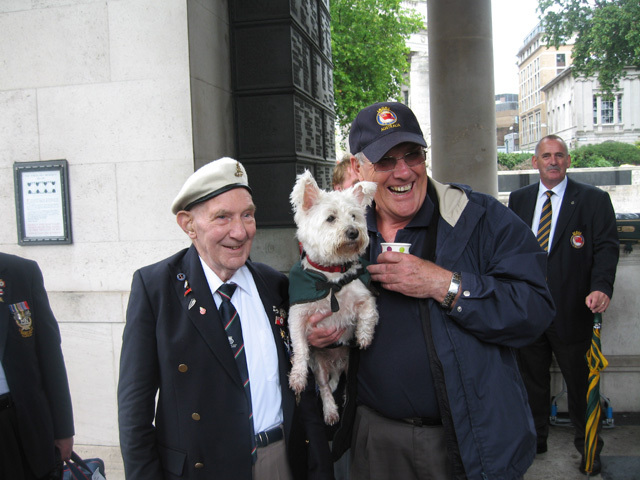 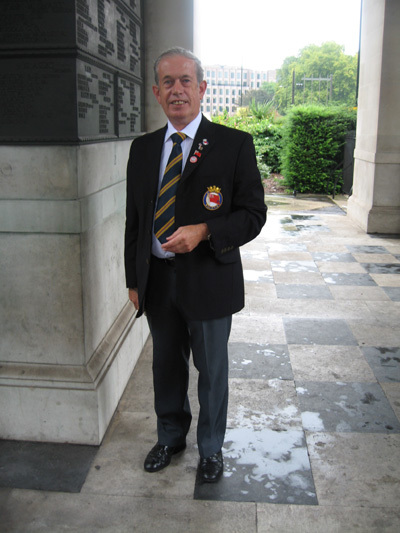 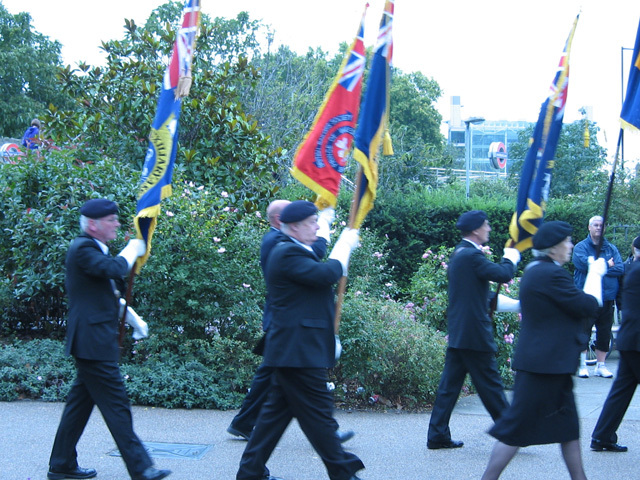 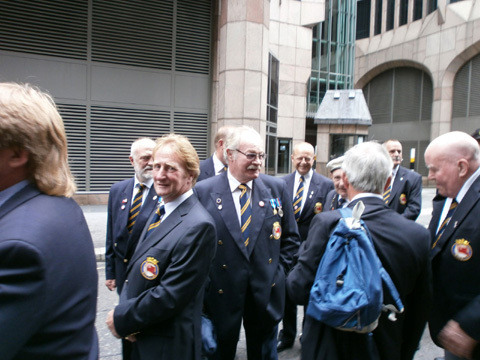 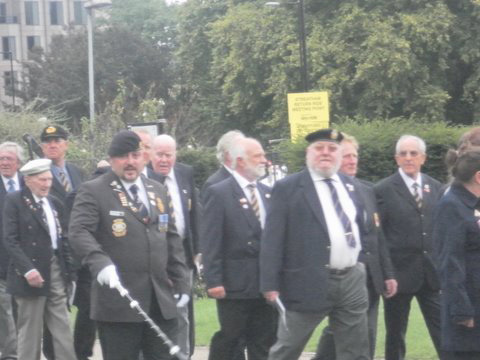 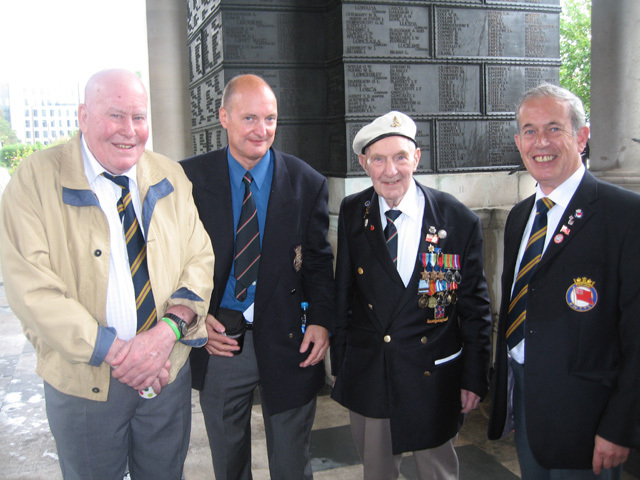 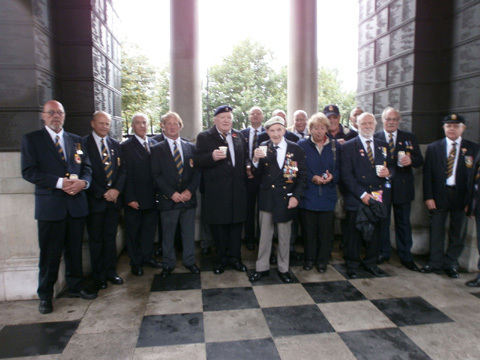 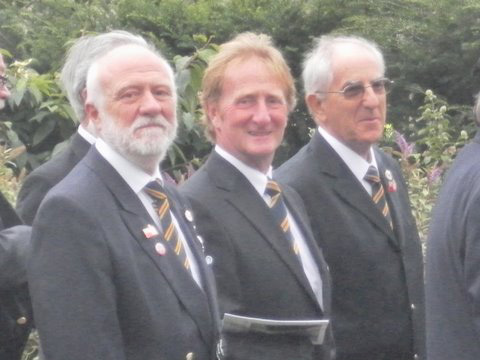 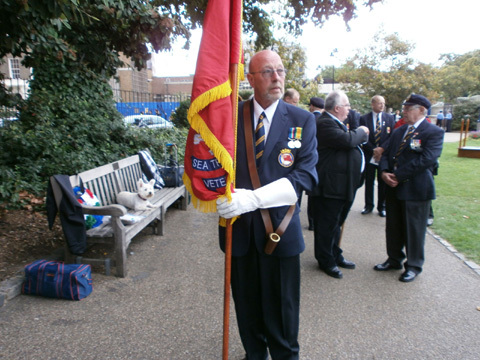 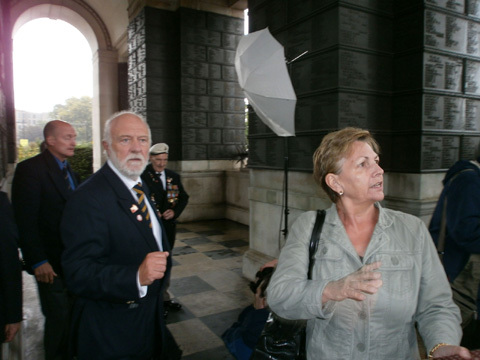 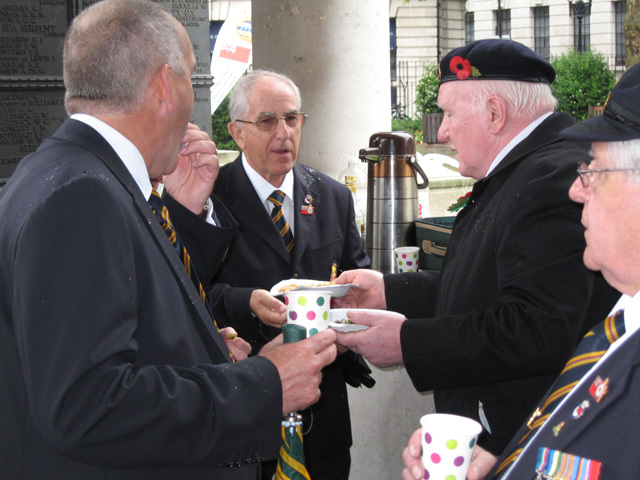 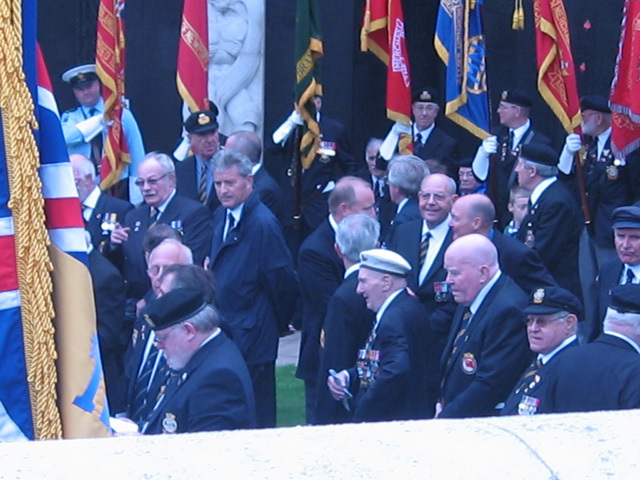 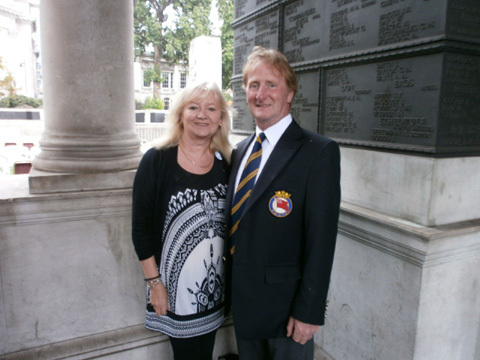 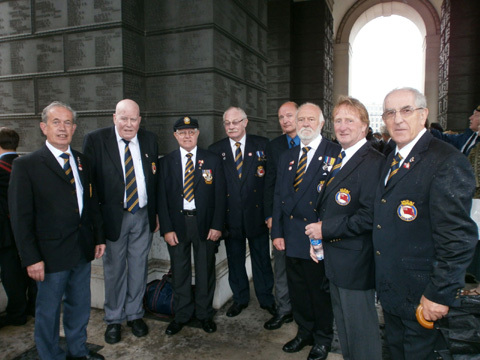 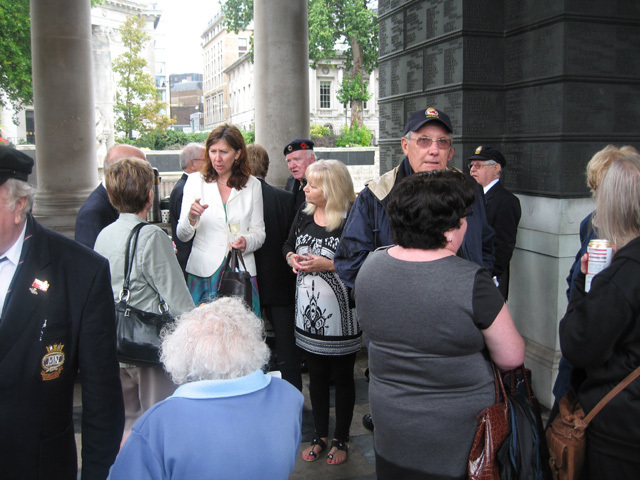 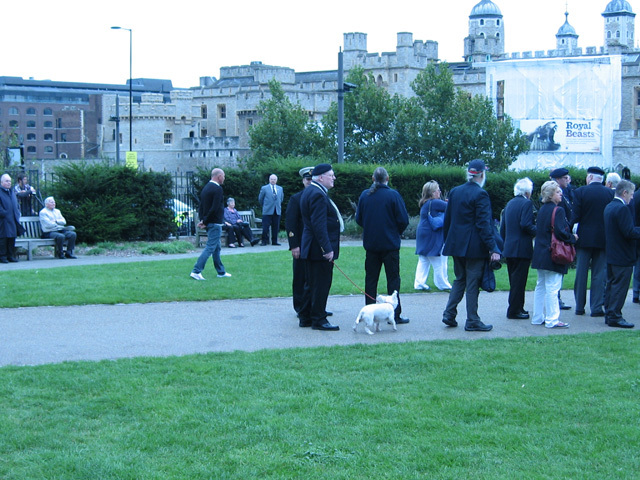 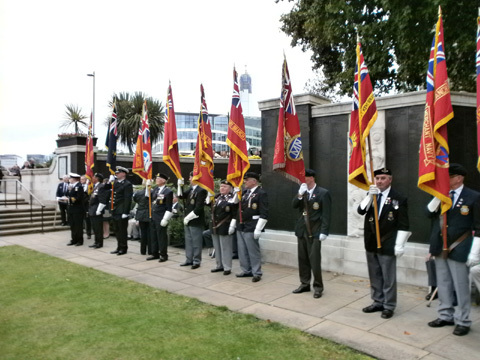 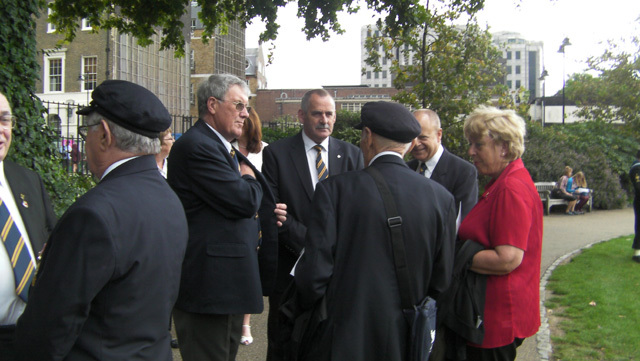 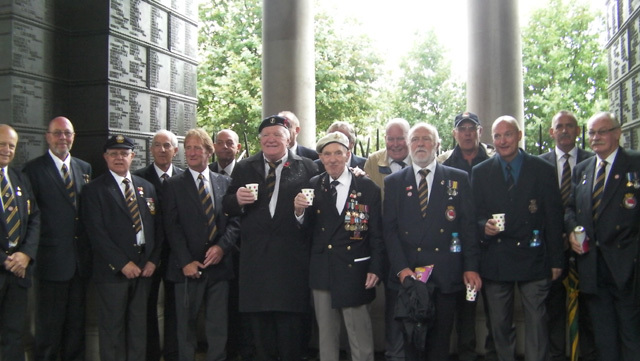 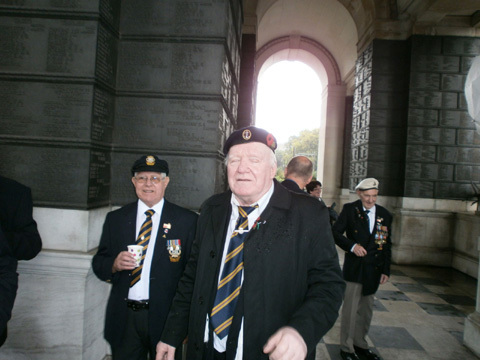 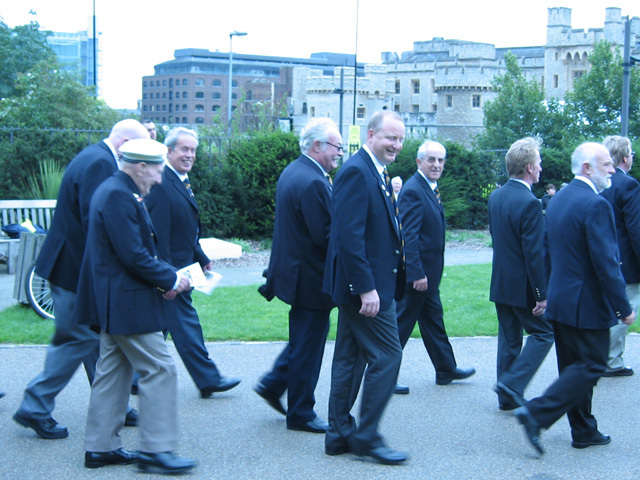 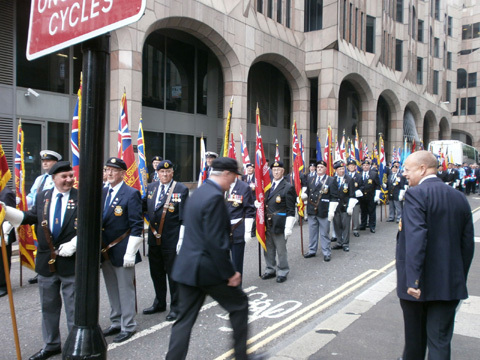 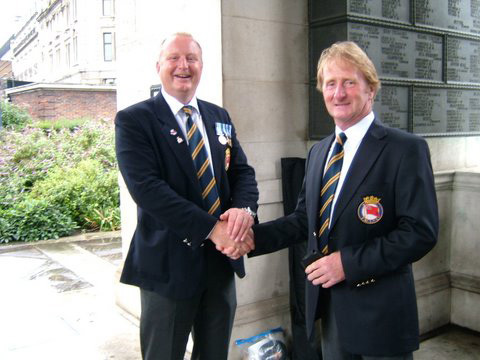 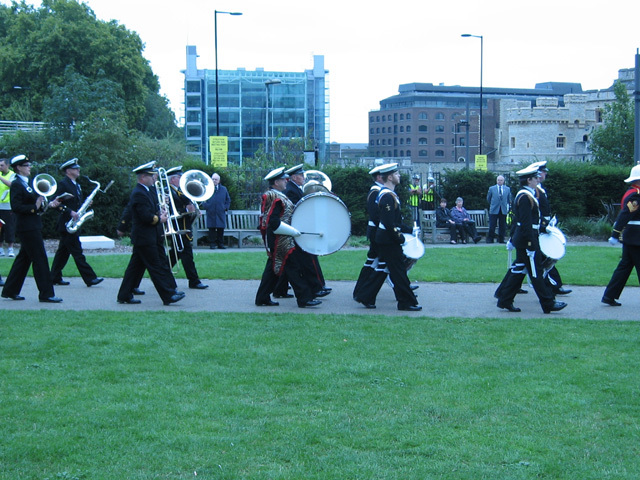 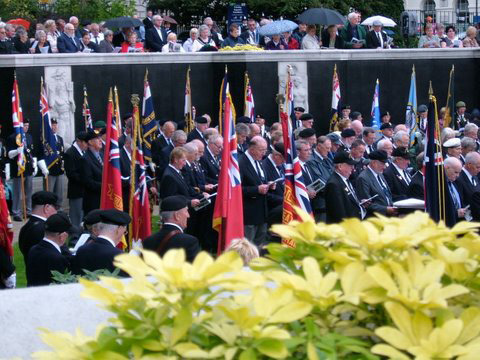 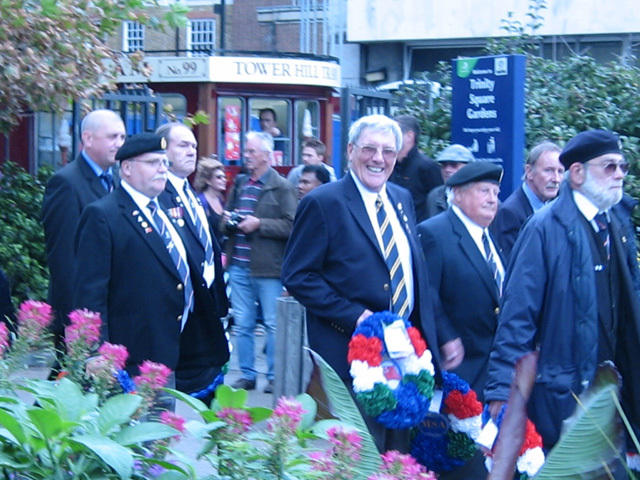 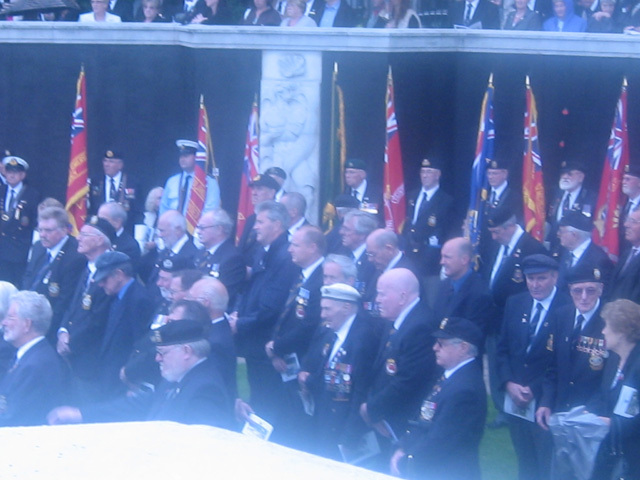 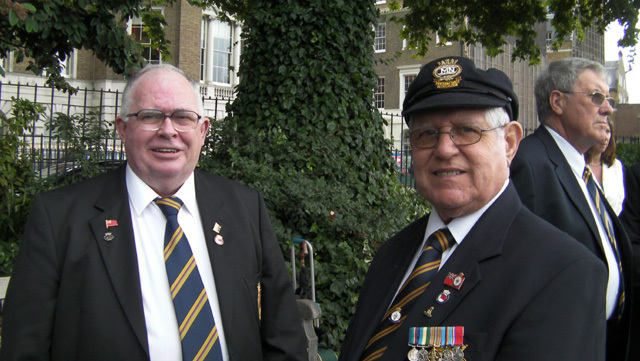 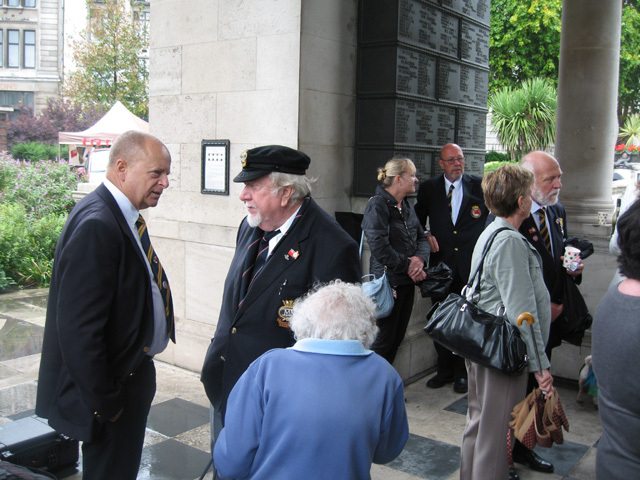 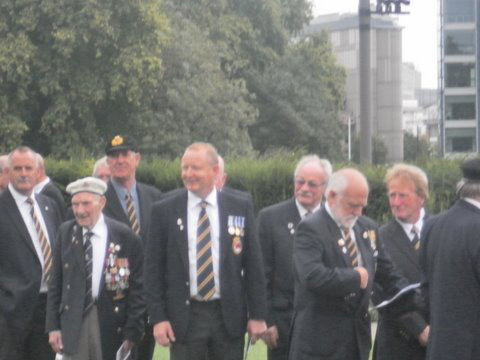 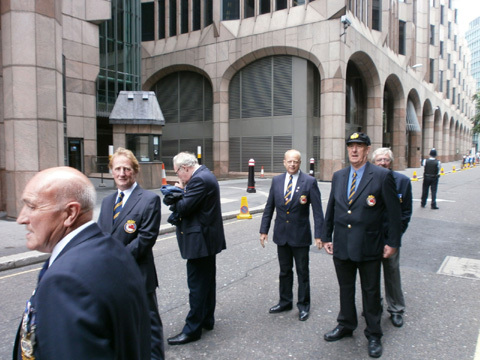 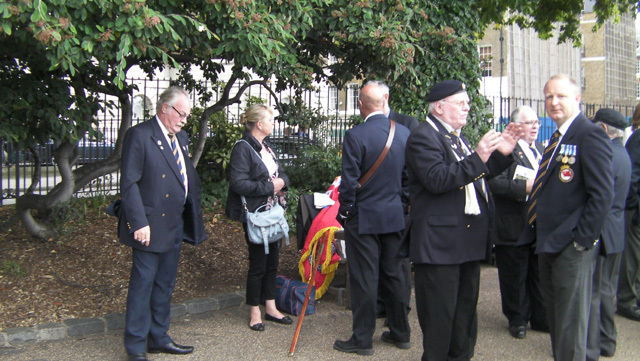 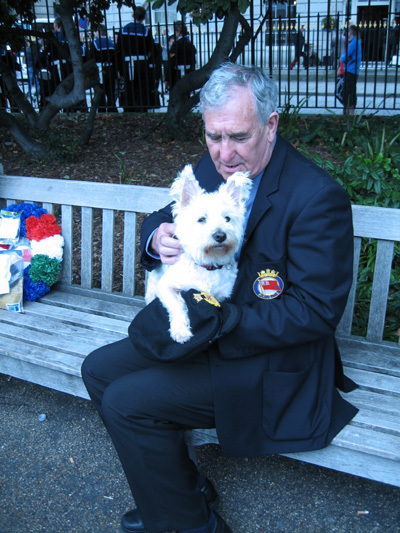 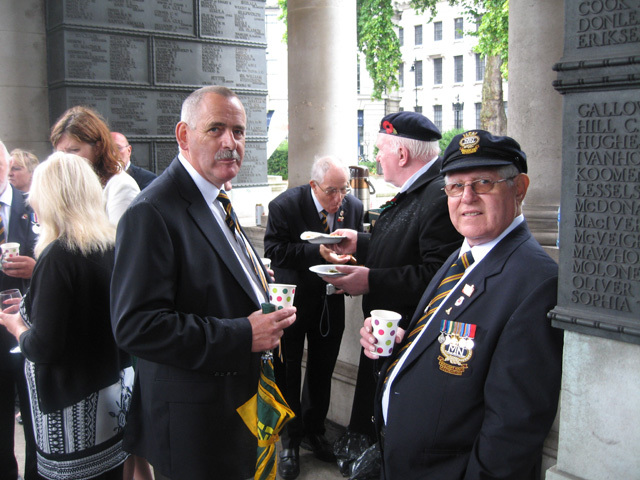 A large number of old boys and their wives, partners and friends attended and most were able to stay overnight and parade at Tower Hill on Sunday morning. 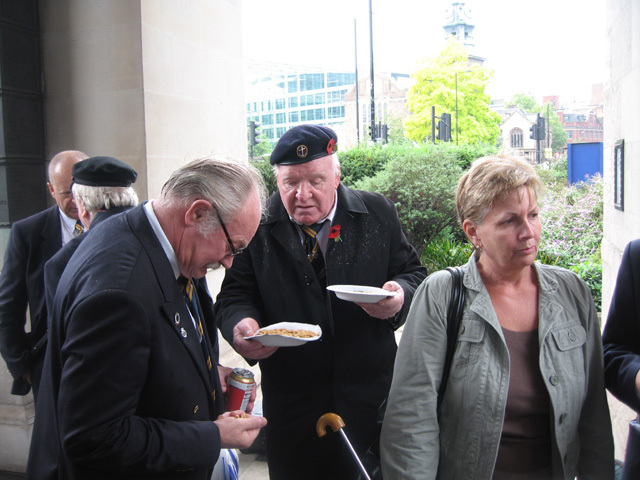 Unfortunately it rained during the parade but there is always a silver lining and we are truly grateful to the Admiral Creeper (AKA Patrick Sullivan) for his free PWSTS picnic. 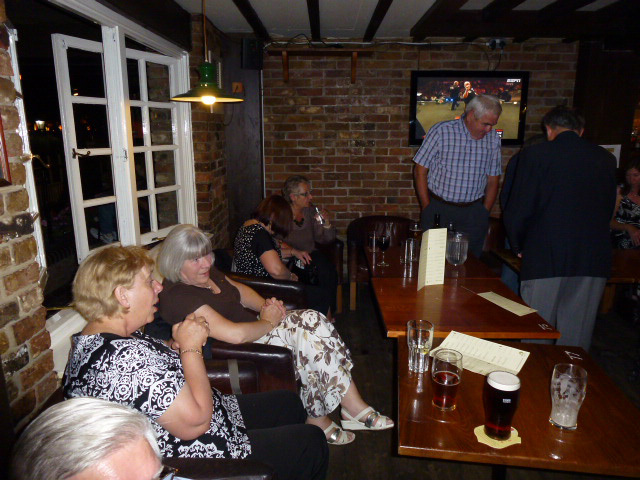 We all took shelter from the rain and gorged on nibbles, wine, beer and brandy. 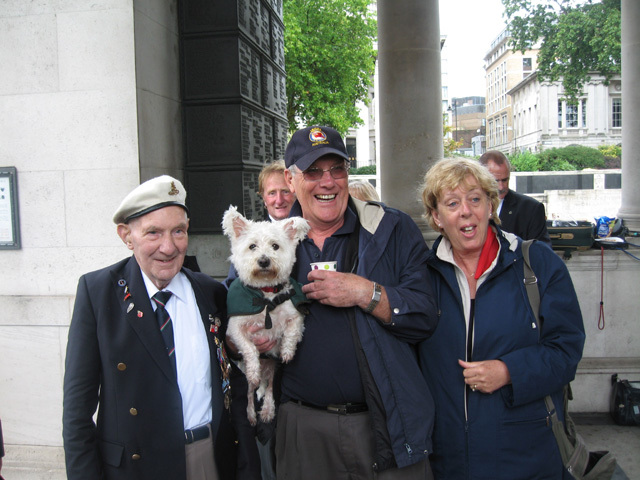 Thank you Admiral. 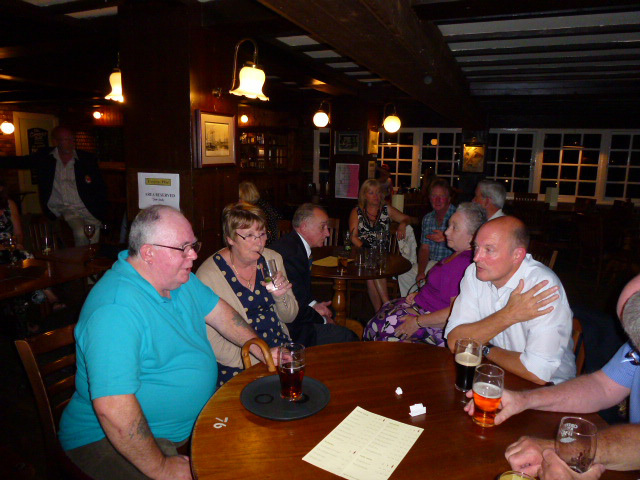 Below are a few photographs (no logical order) which were taken during the weekend. 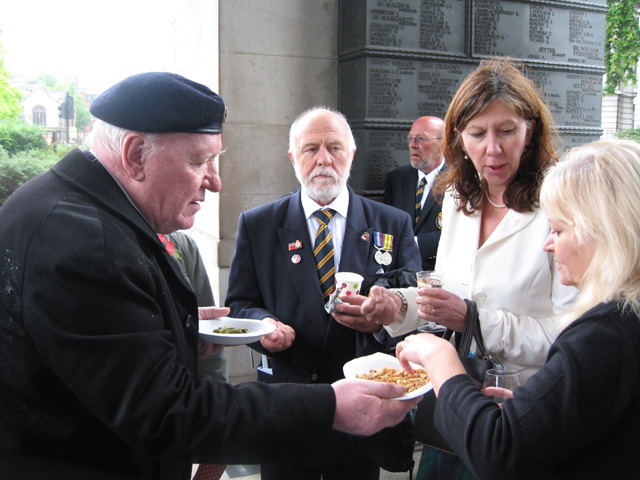 If you wish to include your photographs please email them to the PWSTS. 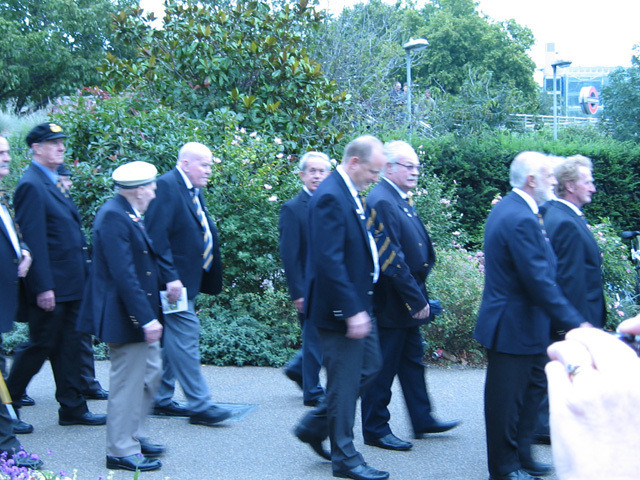 We would be grateful if you could please send pictures of the large group before we all departed and photos from the reunion evening.